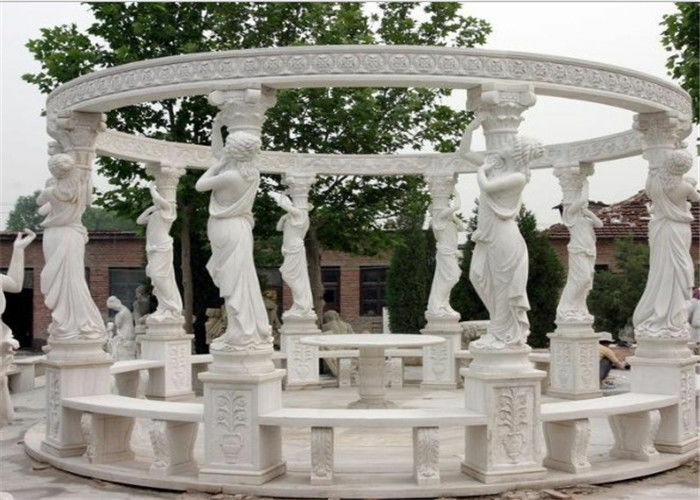 Luxury Villa Decorative Landscaping Stone Finely Hand Carved Marble Gazebo is the most expensive, the most durable, the most elegant marble landscaping stone products. It can be deisgned with your drawings or picures. There are wide range of the marble, granite, natural stone as material selection, You can choose your most favorite color, style and finish. Natural stone veins appearance make the marble gazebos more luxury. 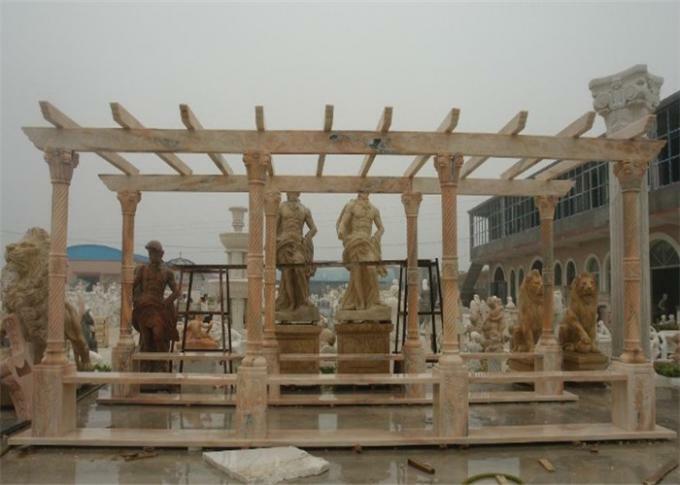 Since many home owner want their villa garden looks vogue, so they need a gazebos to decoration their house .It is the a great option for homeowners want to revamp the look of an existing surround . 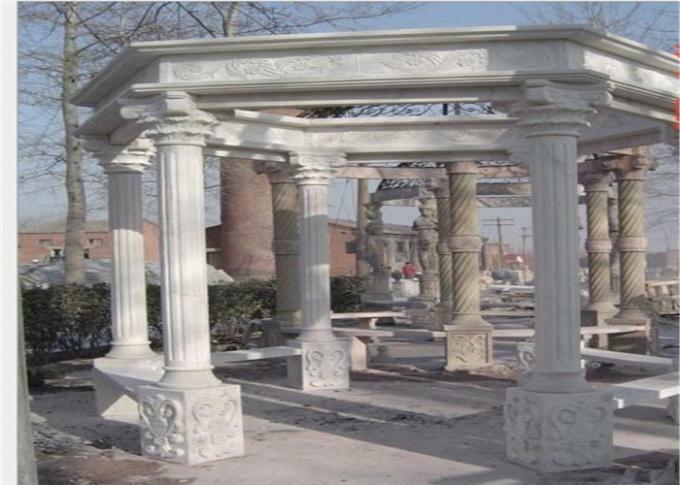 We can support your marble stone gazebos desgin as we have a natural stone factory with full machine equipments, skillfull workers, and perfect sevice. Welcome contact us now! Look forward to making cooperation with your esteemed company or buyer!